When we live in a closed space for a period of time, there is a chance that there could be some sort of smells that could linger around. This occurs even when the people in the house are extremely clean, work on keeping their surroundings clean and air out the house to a reasonable extent. The fact is that most of us turn towards room air fresheners to provide us with the comfort of some fresh scents in our living space. 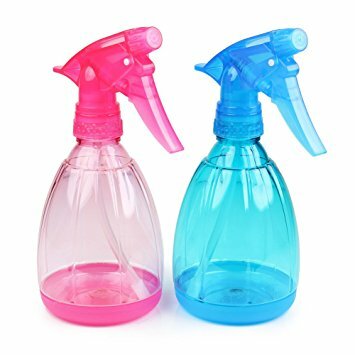 But just think about it – most commercial room air fresheners have a certain chemical element to them and this can adversely affect not only nasal passages and the lungs of those in the home but also the eyes and skin of the residents of the home. 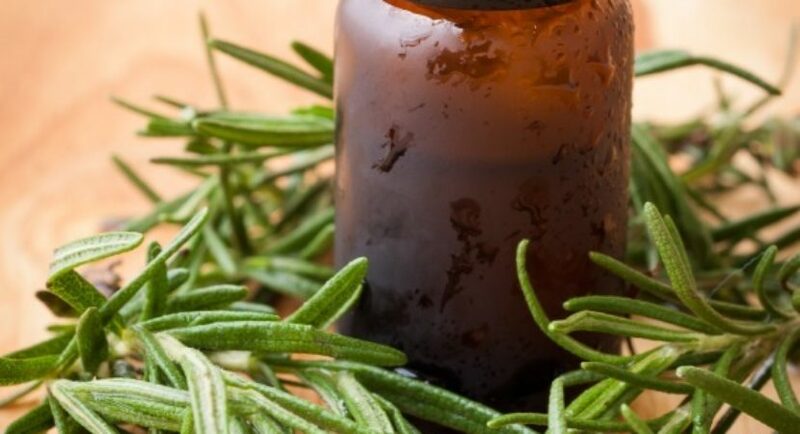 That is why it is good for you to learn about the best DIY room air fresheners that not only freshen up the atmosphere but are also not harmful to any of the residents of the house. It may be even easier than learning how to make your own scented candles at home. This can add on to the effect of the ways to use candles in bathroom for special nights and make everything around you especially fresh and fragrant. The thing is being able to make the best DIY room air fresheners is something that will come in handy when you are thinking of the wedding first night bed decoration ideas by adding a subtle scent to it. 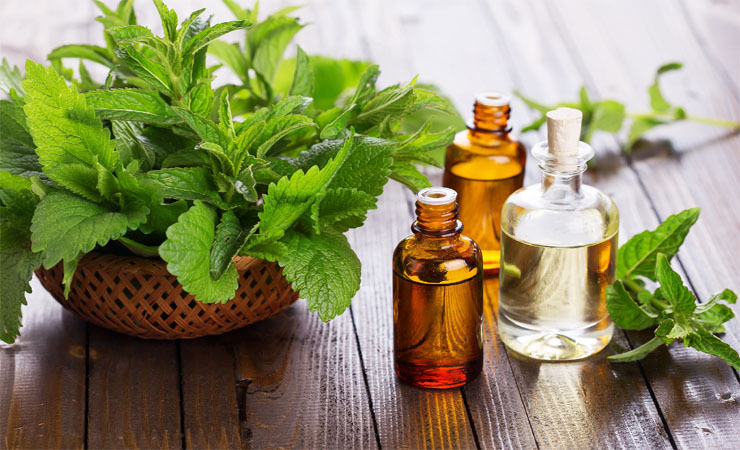 Essential oils :To start with, you will require the basic mix of liquids that will form the carrier for the scents that you mix and blend to spray around the home. You can start with preparing a spray bottle by cleaning it and disinfecting it completely. Ensure that you get rid of any lingering smell that may be part of the bottle. Then mix together about three quarters of distilled or tap water along with 2 tablespoons of vodka, rubbing alcohol or vanilla extract. To this mix you will have to add a combination of one of the essential oils we have mentioned below. 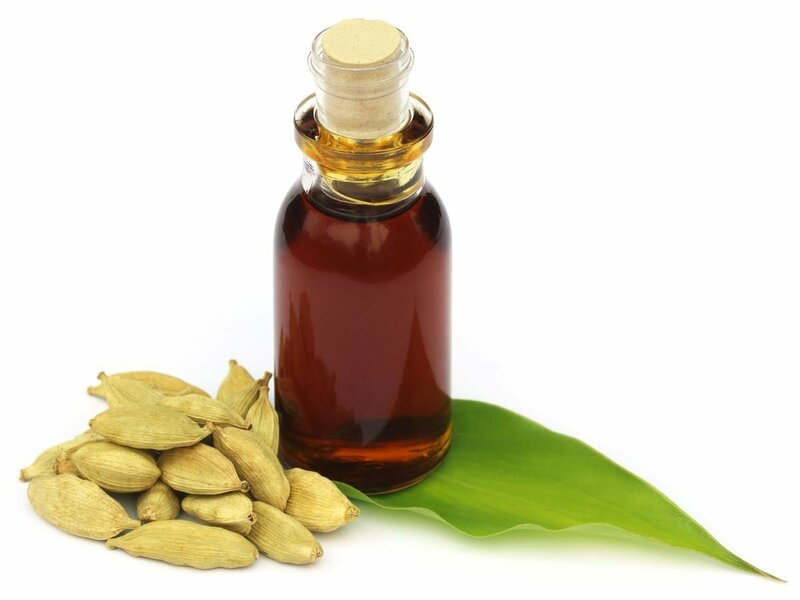 The oils you will use will completely depend on your preference and the availability of oils. Once you have mixed them with the base liquid, all you need to do is start spraying. 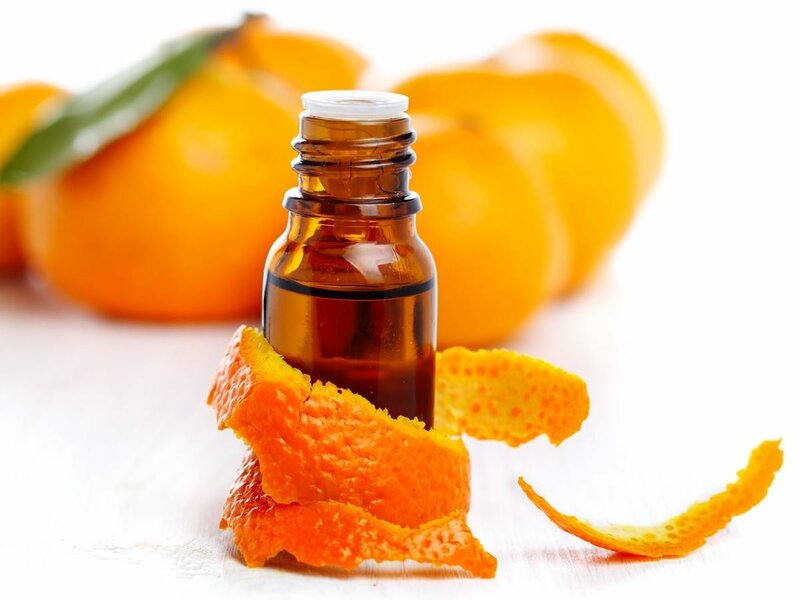 Citrus and mint room air freshener: Mix ten drops of wild orange essential oil with eight drops of peppermint essential oil. Sweet lavender fresh spray: Mix ten drops of lavender oil with 2 tablespoons of vanilla and five drops of chamomile oil. 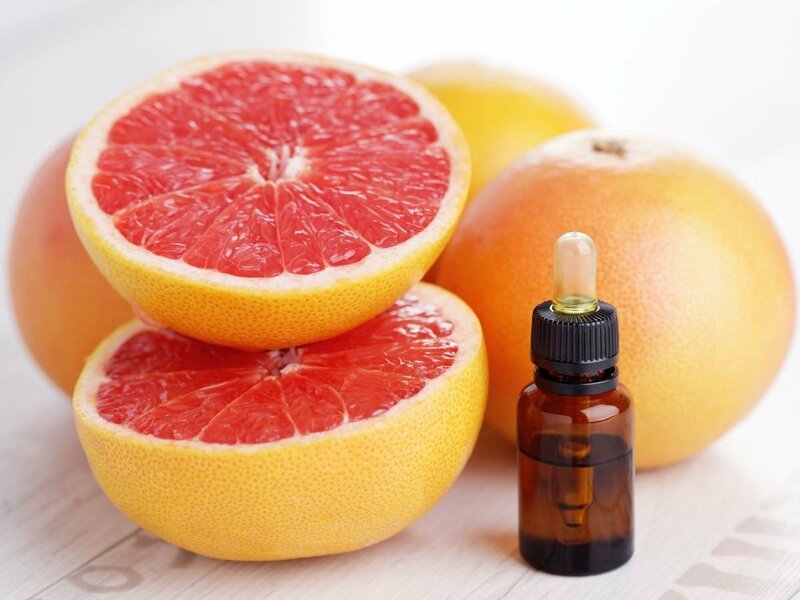 Summery citrus spray: Mix five drops each of wild orange, grapefruit, lemon and lime essential oils to make this spray. Holiday carefree spray: Mix six drops of orange oil with five drops each of cassia and clove essential oils for this exotic spray. Garden fresh essential spray: Mix eight drop of lavender oil with five drops of geranium oil and four drops of grapefruit essential oils. 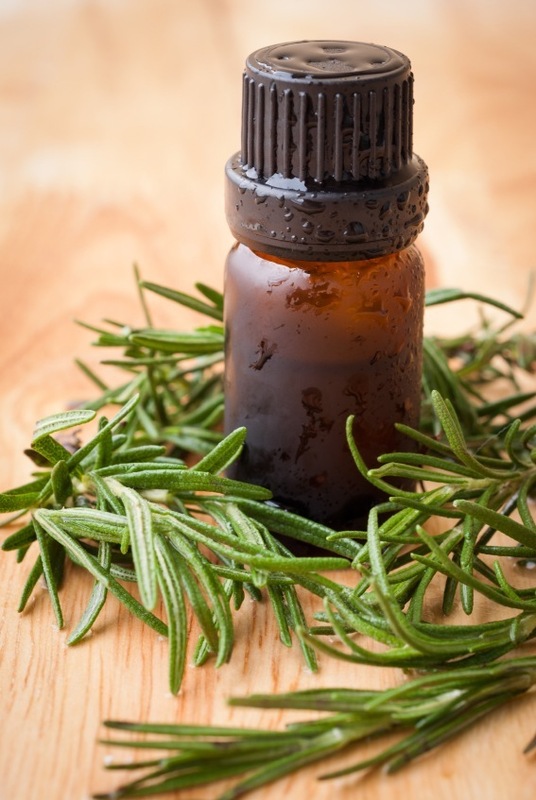 Happy home spray: Mix together five drops each of lavender, lemon and rosemary essential oils to make this spray. Deodorizing spray: Mix four drops of tea tree oil, eight drops of lemon oil, and six drops of eucalyptus oil to make this lovely mix. Spicy chai freshener spray: Mix four drops of cardamom oil, three drops of cassia and clove oil and two drops of ginger essential oil to make this one. 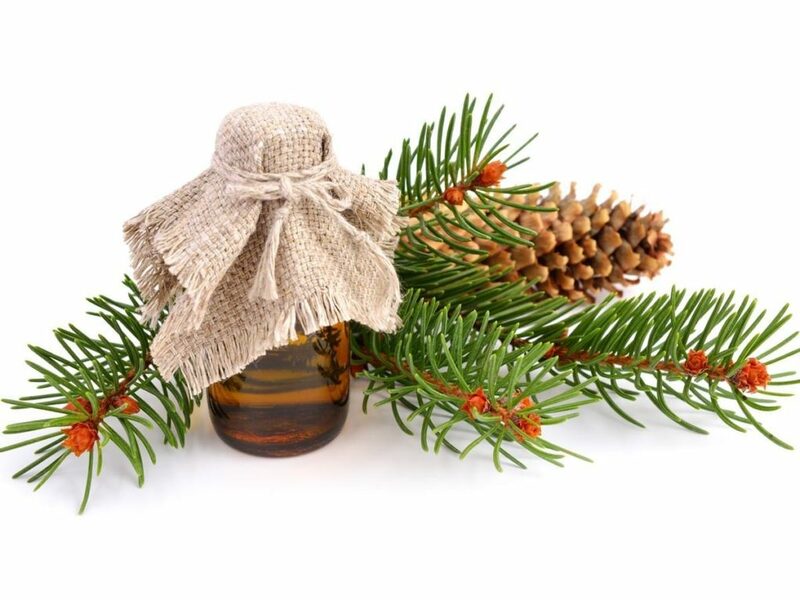 Forest fresh spray: Mix seven drops of fir oil, six drops of cedar and five drops of frankincense essential oil and enjoy the woodlands at home. 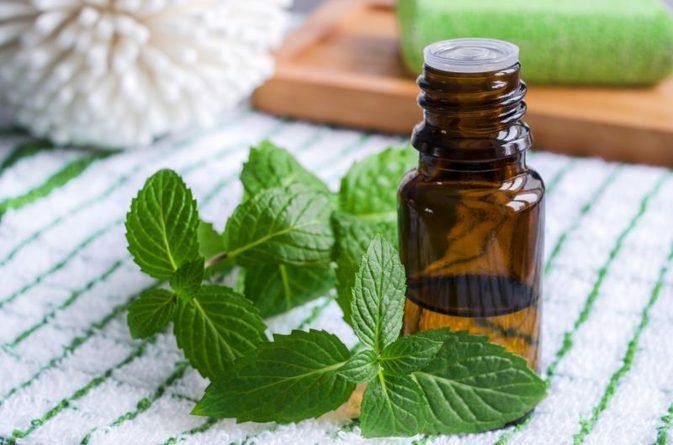 Spray to make you concentrate better: Mix ten drops of peppermint oil and eight drops of rosemary essential oil to make this work.